With St Valentine’s day approaching, what better time to be in with a chance of bagging some delicious Thornton’s chocolate for free?! There are lots of gifts of love to give away and we want to share them with you. The different ways to enter are outlined below and the great news is, you can enter all of them to increase your chances of winning! Facebook – Head over to the Guestline Facebook page HERE and give it a like. 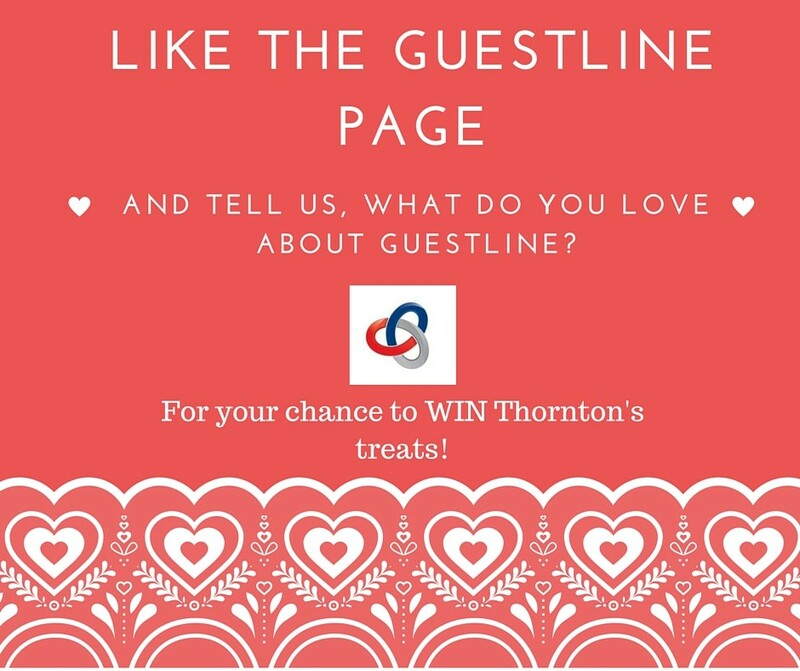 Here you will find a post as per below – All you have to do is Like it and comment with what you love about Guestline! Is there a favourite feature of yours in Rezlynx? A certain member of staff you want to give a special shout out to – We want to hear it! Twitter – Head over to the Guestline Twitter page HERE and give us a follow. Here you will see the pinned tweet – All you have to do is retweet it and let us know what you love about Guestline! Is there a favourite feature of yours in Rezlynx? A certain member of staff you want to give a special shout out to – We want to hear it! Email – You can email us HERE. 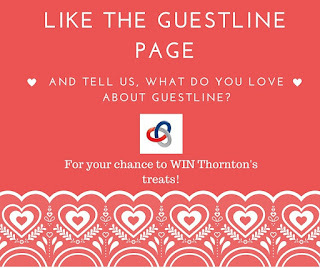 Let us know what you love about Guestline! Is there a favourite feature of yours in Rezlynx? A certain member of staff you want to give a special shout out to – We want to hear it! LinkedIn – Head over to our LinkedIn page HERE and follow us. Comment on any post with why you love Guestline. Is there a favourite feature of yours in Rezlynx? A certain member of staff you want to give a special shout out to – We want to hear it! The competition will run from Tuesday 9th February 2016 – Sunday 14th February 2016.